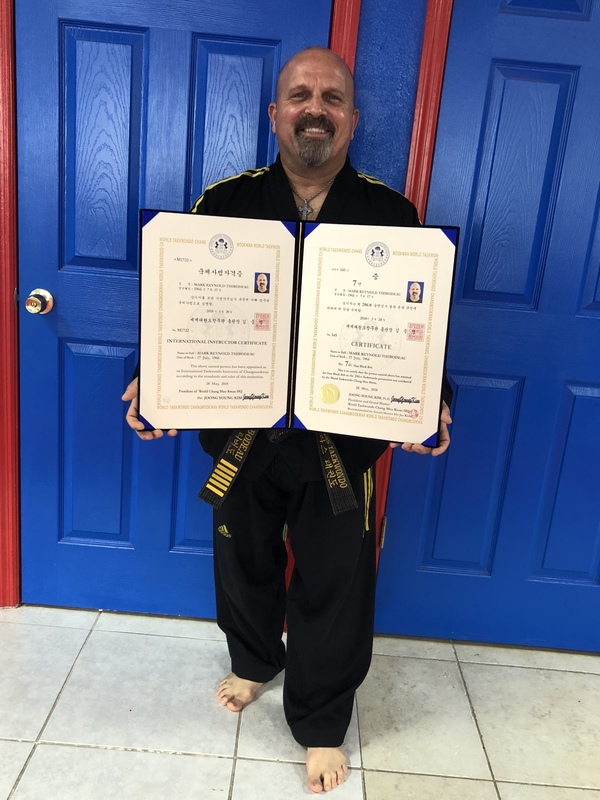 Our adult martial arts programs are designed to teach our students a high level of self-defense with many other benefits. Our students soon discover that World Class Taekwondo is more than just punches and kicks! You will gain flexibility through our stretching techniques which will decrease your chances of injury in sports and everyday life. You will build strength and tone you body with our dynamic, isometric, and repetitive exercises. You will gain confidence and self-esteem by improving your physical fitness, body composition, skill level and self-defense skills. Martial arts classes are well known for their stress relieving benefits. The emphasis on mind-body training goes far beyond the benefits of standard health club type exercise programs. The confidence building part of our program is what students appreciate the most. Nothing can take the place of the security in knowing that you can defend yourself, if you have to. At our school, everything we teach is reality based. Our instructors work very hard to insure that our studnets learn to defend themselves with practical self-defense techniques. The reason our program is so successful is because we make the classes fun and exciting. We learned a long time ago that when our students are having fun they learn much faster. 2 FREE Classes @ Our Clermont Location!